The new dual-drive system joins the recently introduced My Book World Edition and is compatible with PC and Mac computers. According to a July 2008 report by research firm Parks Associates, the number of households worldwide with data networks will grow from around 170 million in 2008 to 240 million by year-end 2012. The firm also reports that the average broadband household will see its digital media storage need grow to nearly 900 GB by year-end 2012. In addition, consumers indicate that the most important feature for a network-attached storage (NAS) device is the amount of available storage. 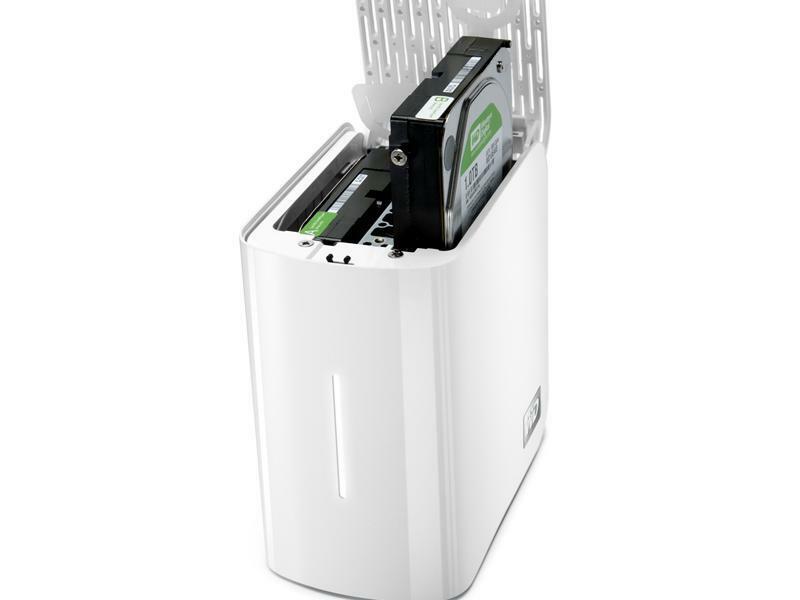 With its massive 4 TB capacity, WD is hoping the My Book World Edition II network storage system will serve this rapidly growing need for home data storage. The new network storage systems are available now in 2 TB and 4 TB capacities, MSRP with 4 TB is GBP £599.99 and 2 TB is GBP £369.99.